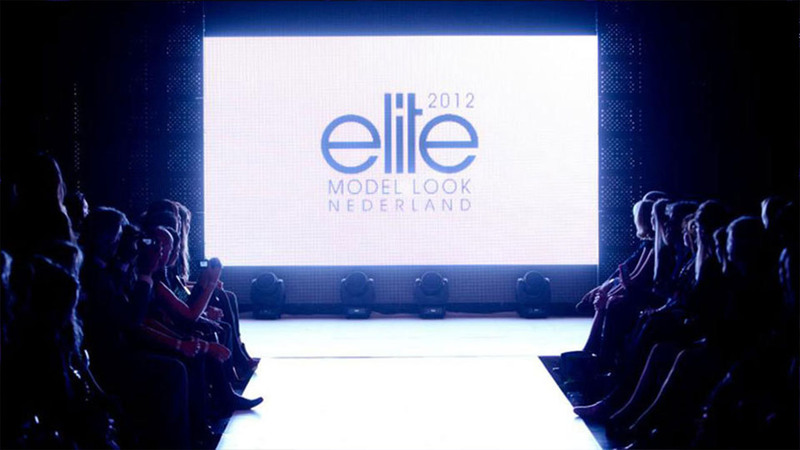 Every year, model management bureau Elite organises a worldwide modelling contest. 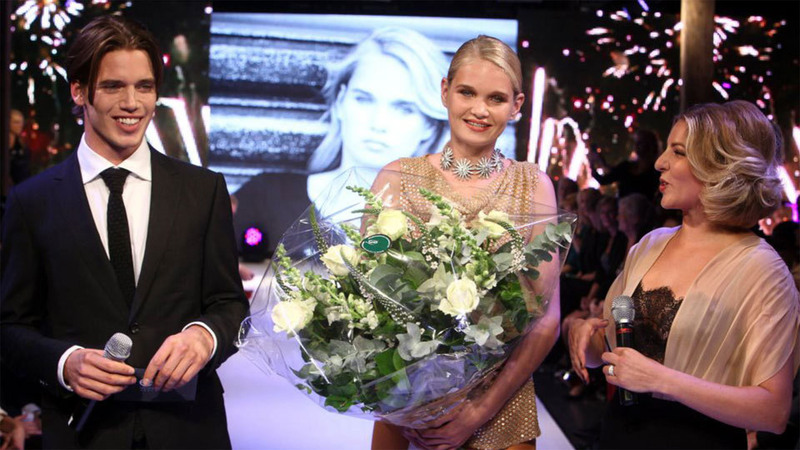 For the finals in Holland, Studio Rewind was responsible for the content displayed on the screens that served as a background for the runway for the 2012, 2013, 2014 and 2015 editions. Content fitting the mood of the collection was displayed during each run, as well as Elite’s branding and pictures of the models/contestants during the intermezzo’s.